Outstanding performance all while keeping it around 72C at max load while on stock settings. Can't wait to see how much can improve with overclocking. 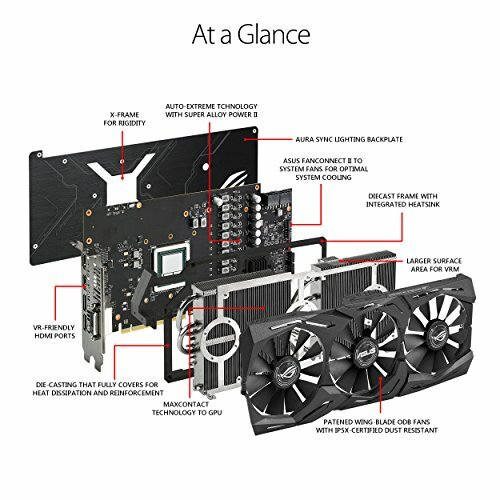 This absolute beast is amazing for creator/workstation tasks, great for gaming, too. It is a bottleneck in my system, but only at 4K max, and I still get 60 fps or above. Conflicting card. I like the way it looks but the massive radiator fails to cool the vrms efficiently. The core and ram are fine temp wise. This thing can get loud. Like vaccum cleaner loud. I have it undervolted slightly on the core 1080 mv and an overclock of 1600mhz. I can't get core voltage any lower at that speed. Memory is stable at 980 mv 1100mhz. It's Samsung HBM RAM. There's a good bit of tweaking and customization you can do with this card. Right now my performance is right under what you expect from a 1080ti but for $500. The drivers are no worse than Nvidia in my experience. The thermal pads are cheap and the shroud blows hot air out the side of the card. Closed cases need high airflow to compensate for this. I left the glass off my meshify c and the temps are acceptable. Plan on adding better thermal paste and pars before summer. Quite expensive however its great in terms of performance if you can get it at a solid deal. It performs even better when you undervolt it and there's less coil whine. Great card, little noisy unless you undervolt and tweak the fan curve quite a bit. 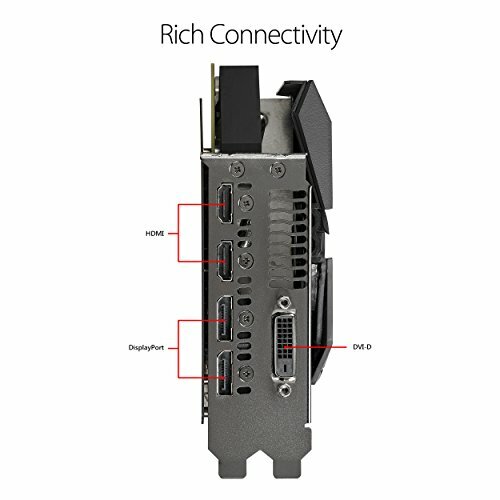 Works great for the Hackintosh.